This Autumn there have been so many Badgers out and about in The Orchard, and this is because what badgers love best is apples! 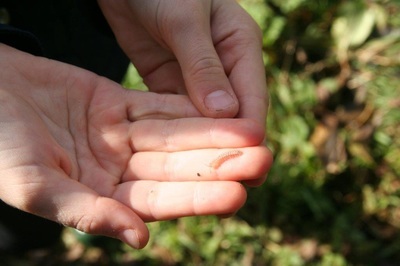 We have so enjoyed seeing the trail camera footage of them snuffling around eating windfall apples from under the trees. 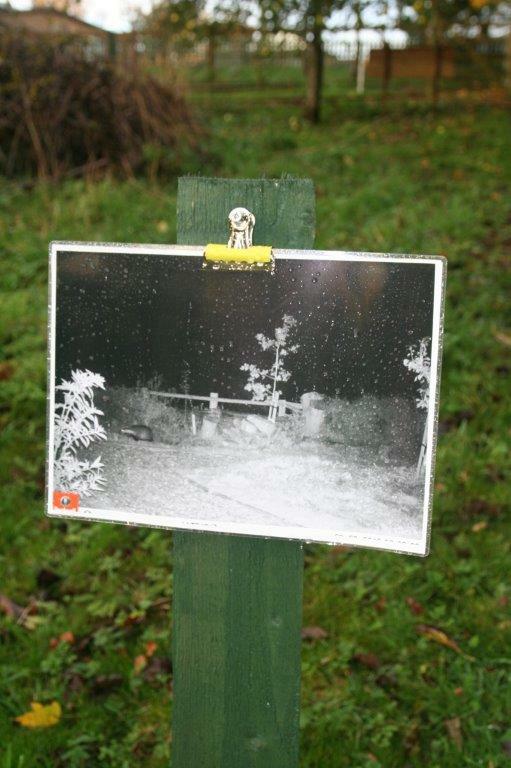 To help the children to see what our badgers get up to we have put up the photographs from the trail camera on posts around The Orchard. The trail camera has been out for several nights, with us checking it each day. 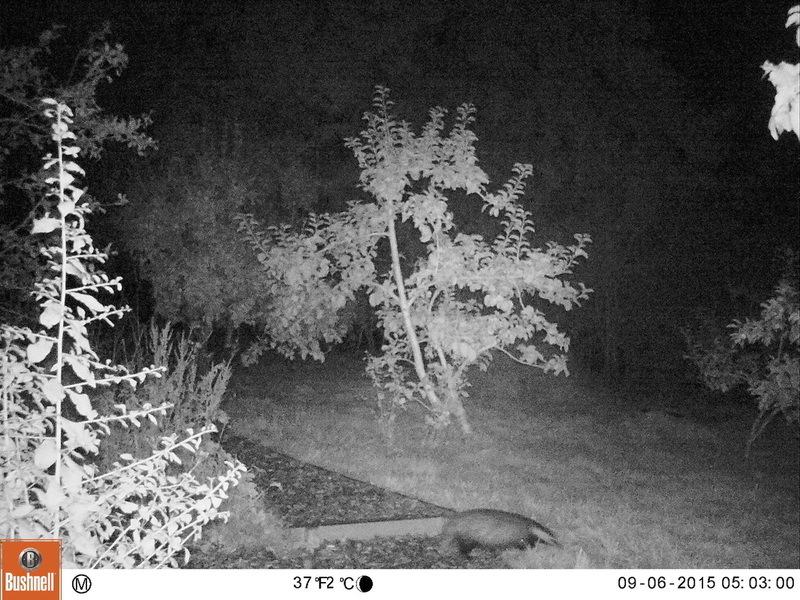 We have caught our wildlife on camera every night, including fox's, rabbits and plenty of badgers. 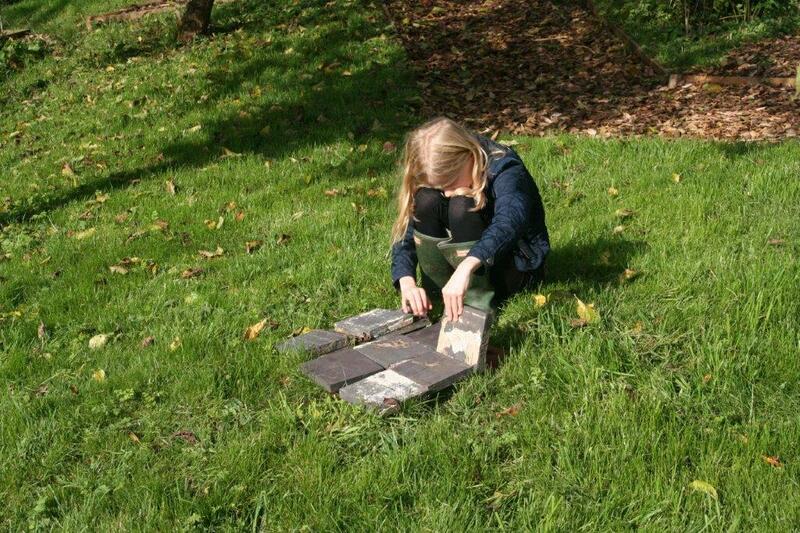 Here are a few of our favourite shots! We set up the trail camera on Monday evening and again last night and we have been really surprised to find so much night time activity. Even as early as 8pm there are animals roaming around. 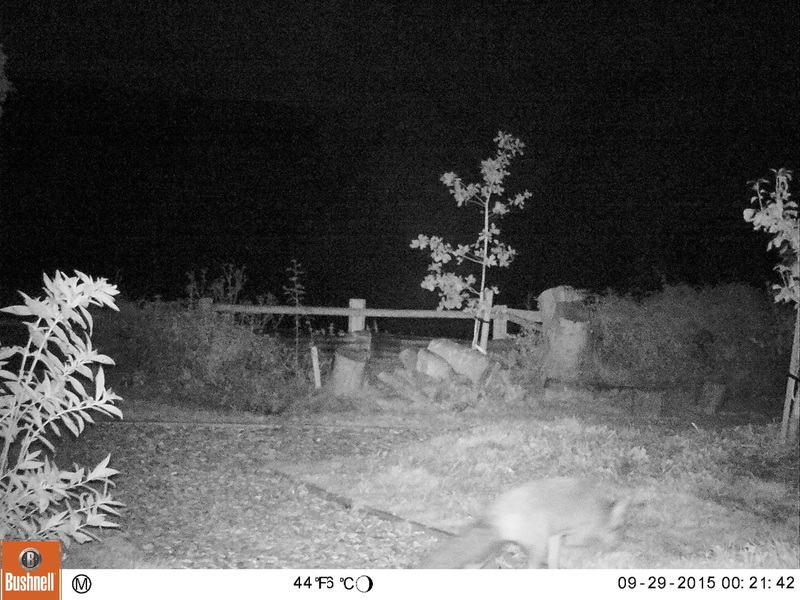 We have caught a fox on camera as you can see below, although the image is not as clear as we would have liked (you can just see the fox in the bottom right hand corner of the picture). And, for the first time we have used the video option to capture live action, have a look at the video below! We just cannot believe how much goes on at night. We are going to use the trail camera again this weekend and so we will be able to report on any new activity next week.